Cucalorus announces a sampling of major events for the 24th annual Cucalorus Festival running November 7-11, 2018 in downtown Wilmington, NC – including Superchunk at the Brooklyn Arts Center! The twenty-four-year-old celebration is internationally recognized as “One of the Coolest Film Festivals in the World,” a refreshing creative oasis among film festivals with a growing schedule of music, dance, theatre, and a multi-day technology conference. The festival has become a reunion for filmmakers, performers, innovators, and audiences every fall. “Cucalorus is evolving in some really fun ways with a bit more music and some bigger events, especially on the tech side. 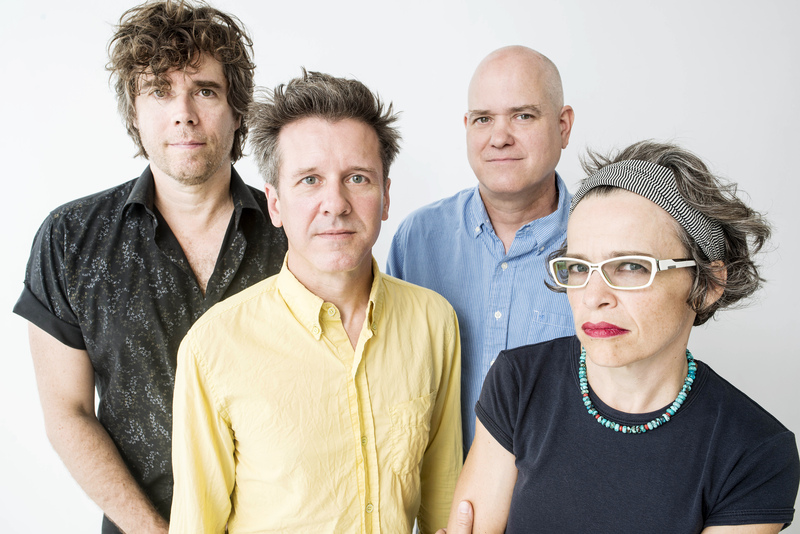 We think Superchunk is a great way to launch this year’s festival. I can’t think of another band that has done more to shape the indie scene, so we felt like they were the perfect fit for opening this year’s fest,” said Chief Instigating Officer Dan Brawley. 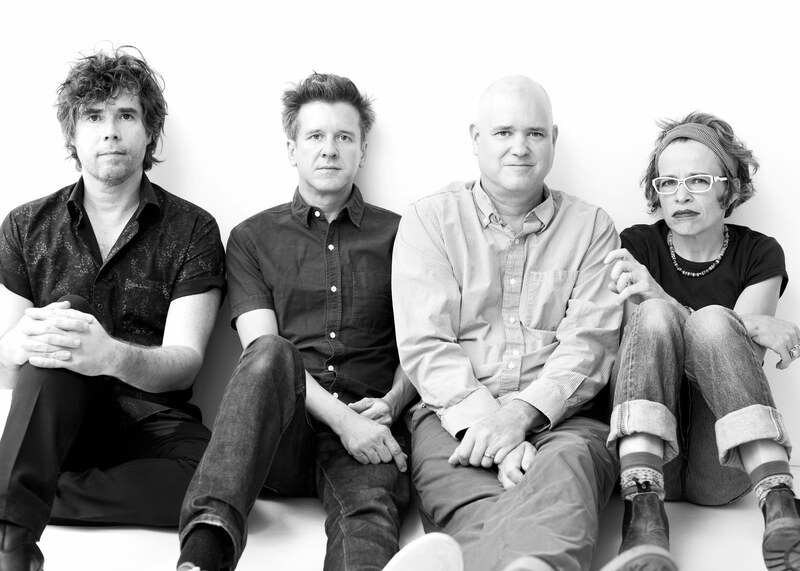 Superchunk’s Mac McCaughan (guitar, vocals) and Laura Ballance (bass, backing vocals) launched Merge Records in Chapel Hill in 1989, which Spin credited for Durham’s transformation into a thriving indie-rock town. The label now boasts acts like Spoon, the Mountain Goats, and Arcade Fire. Fans will also recognize Superchunk’s Jim Wilbur and Jon Wurster from their well-known solo projects and collaborations including Portastatic, Humidifier, the Mountain Goats, and The Best Show. Dance-a-lorus, a blending of choreography and film, opens the festival on Wednesday at 7pm at Thalian Hall. Following Wednesday night’s main events, the Connect Conference opens Thursday morning with two days of speakers and breakouts covering FinTech, HealthTech, GigTech, Startups and Social Entrepreneurship. Cucalorus also announces its first film selections: Cucalorus alum Katie Orr returns with her directorial debut Poor Jane (North Carolina premiere), a narrative feature portraying a marriage on the rocks. John Whitehead’s Don’t Get Trouble in Your Mind: The Carolina Chocolate Drops’ Story (NC premiere) documents the journey of the Durham-based trio—Rhiannon Giddens, Dom Flemons and Justin Robinson—who found a mentor in eighty-seven-year-old fiddler Joe Thompson, embraced and revived a nearly lost Black string-band tradition, and took it to new heights, winning a Grammy in 2010. Ann Lupo’s narrative feature In Reality (Southeastern premiere) portrays an intimate autobiographical investigation of unrequited love. Douglas Tirola’s doc Brewmaster, profiling champions of craft beer in America, including Brooklyn Brewery’s Garrett Oliver and Sam Adams’ Jim Koch, is among the indie hits filling the film festival schedule. Stay tuned for more details about Cucalorus Film, Stage and Connect events. View year-round programs and purchase Opening Night tickets and festival passes at cucalorus.org.